The Gore was built in 1892 during the hight of the Victorian Era, which ended with Queen Victoria’s death in 1901. The hotel’s atmosphere and ambiance hearkens back to that time. The Gore’s grand staircase is lined with ornate mirrors and traditional etchings. 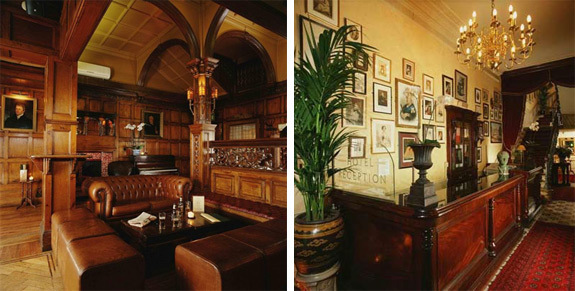 Its lounge, The Bar 190, has walls of dark oak decorated with the portraits of serious looking aristocrats. The lobby floors are covered with Asian rugs over two centuries old. 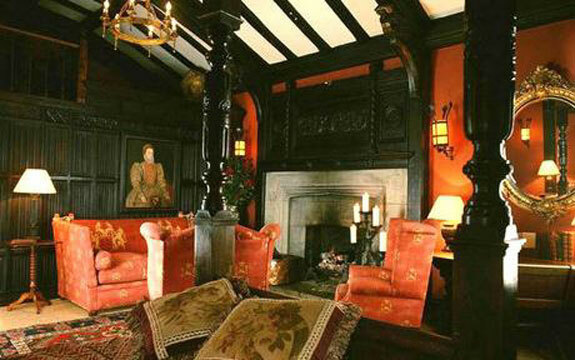 Many of The Gore’s 50 rooms have an illustrious history too. One was once the residence of Lady Bennington, the Victorian author who entertained literary luminaries such as Dickens, Thackeray and Hans Christian Anderson in that very room. The antique-filled Miss Ada Room was once home to one of the sisters who founded The Gore. The Tutor room has a hidden bathroom; can you find it? Staying at The Gore isn’t exactly like being in Victorian times, of course. As far as Spot Cool Stuff can determine there’s no epidemic of small pox going around the hotel. 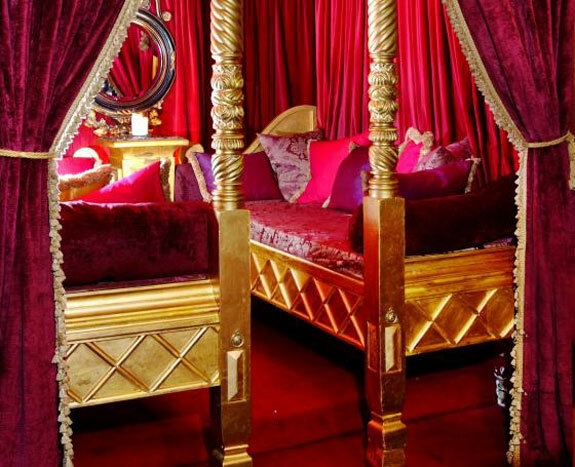 In addition to canopied beds and velvet curtains the rooms also include modern amenities like complimentary wireless internet and flatscreen televisions. The Gore’s location, on Queen’s Gate in Kensington, is close to Royal Albert Hall, the Royal College of Art, Hyde Park and numerous museums including the Natural History and the Victoria and Albert museums. Unfortunately the nearest tube stop is about a 12-minute walk away. 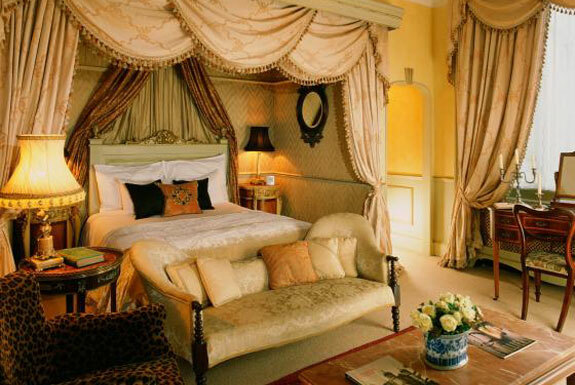 Book through Spot Cool Stuff—and with a Mr. & Mrs. Smith Member Card—and you’ll get a complimentary bottle of wine delivered to your room, perfect for toasting to the long life of Queen Victoria.